Elation Professional is excited to introduce TwinkLED™, a new and innovative LED lens design offering creative layers of powerful light beams and elegant lens illumination. TwinkLEDs™ offers a prominent, patent-pending LED pixel effect using dedicated high-brightness pixels inside large front lenses to provide additional layers of creativity for the lighting designer. 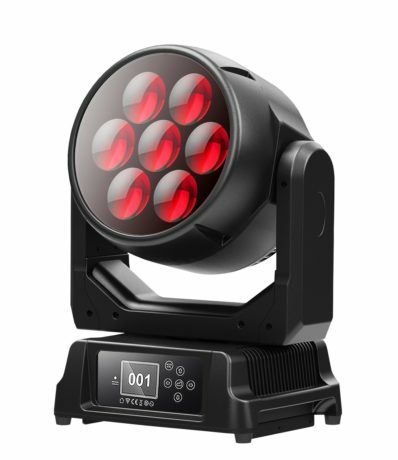 Showing September 16-18 at PLASA Stand H40 for the first time anywhere is an all new visual effect, the RAYZOR 760™, a compact yet extremely powerful LED wash effects luminaire and the first fixture to feature Elation’s brand new, unique TwinkLED™ system. With a wide zoom range from 8 to 77 degrees, the RAYZOR 760 provides intense and well-defined mid-air beams with over 8000 lumens, as well as an exceptionally wide and even wash coverage. Driven by seven, independently controlled, 60W RGBW LEDs, the RAYZOR 760 provides a powerful beam that stands out on any stage. The oversized front lenses create a large surface that is enhanced by the patent-pending TwinkLEDs™ technology. TwinkLEDs™ consist of 28 individual white LEDs strategically placed inside the lens itself to create a unique additional layer of effect, allowing designers access to a fresh and innovative way of creating interest on stage. Fast, continuous, speed-adjustable pan & tilt rotation adds another layer of dynamic effects from this versatile fixture. The RAYZOR 760 is also available in a compact and lightweight weather and dust protected IP65 version, the Proteus RAYZOR 760™, for use in any environment and under adverse conditions. 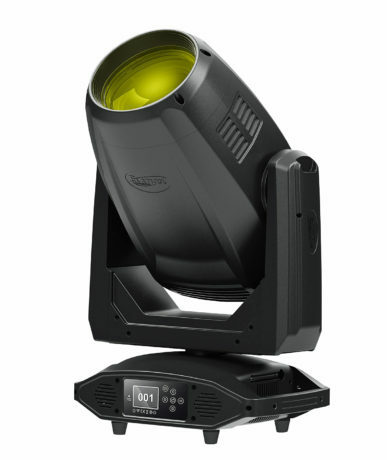 The Proteus RAYZOR 760’s multi-environmental IP65 design makes it the world’s first IP65-rated luminaire with continuous pan & tilt rotation, giving designers the freedom to utilize this latest effect at any event, indoors or out. It offers the identical feature set and powerful output as the RAYZOR 760, allowing you to choose the right fixture for the application without compromise. Elation will be showcasing the CMY color-mixing Smarty Hybrid™ at PLASA and is pleased to introduce its IP65-rated version, the Proteus Smarty Hybrid™. This is the world’s first compact CMY hybrid fixture with true IP65 rating. Encompassing the same full feature set and using the same highly-efficient Philips MSD Platinum FLEX 200 lamp with exceptional 6000-hour lamp life, the Proteus Smarty Hybrid’s IP65 dust and water protection means this compact and versatile effect can be used indoors or out. 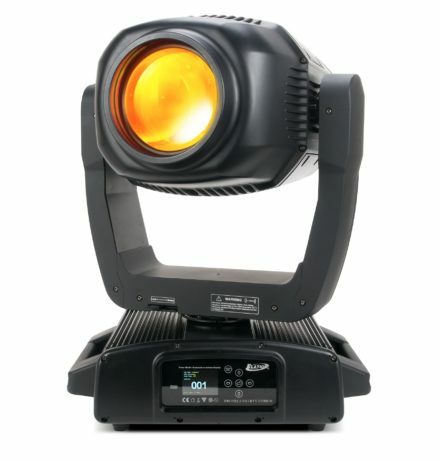 Features include fast movement, motorized zoom, full CMY color mixing, 13 dichroic colors, two gobo wheels, prism overlay and frost filter. Also on hand will be the Artiste Van Gogh™, a powerful framing wash LED luminaire with outstanding light quality and the ideal partner to the profile luminaires in Elation’s growing Artiste range. Providing up to 16,000 total lumens from an efficient 380W high CRI LED engine, the Artiste Van Gogh excels at color rendering for precise color reproduction. CMY and CTO color mixing and a 7-position color wheel provide flexible color options and an internal 4-blade barndoor system allows for beam shaping and light control at any angle. With a wide zoom range and choice of PC or optional Fresnel lens, the Van Gogh is capable of concentrated beams to wide washes for use in a variety of applications that require high output and precise beam control.